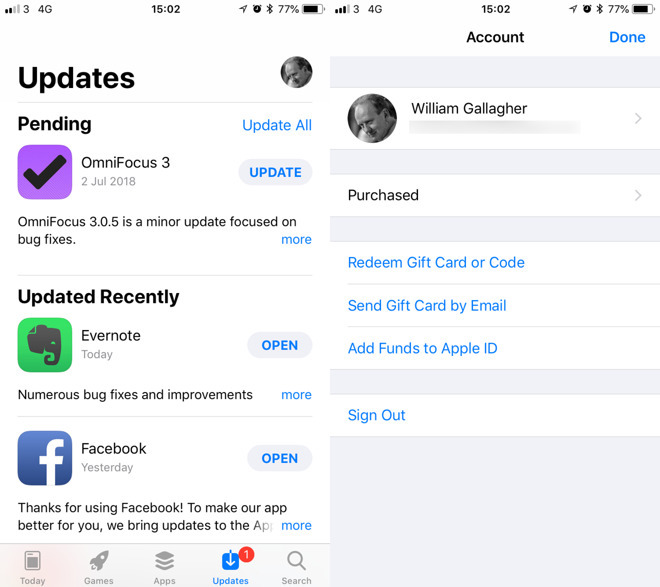 Introduced in 2014 in iOS 8, Family Sharing is a great way to buy an app once and allow several people to use their own copy of it. That obviously spreads the cost but if you're the household's resident IT consultant, it's also a way to make sure everyone has access to the latest versions of the apps you've chosen. You have to first switch on Family Sharing by inviting each member of your family to the system. Once you have, though, they can see every app you've ever bought. Perhaps you don't want them to know that you have personally bought and tried every single chess app in existence, though. Or you'd be embarrassed that you're unable to resist each new To Do app that comes along. More importantly, perhaps you don't want them to see business or financial apps that perhaps they're not ready for. You've heard of kids making huge in-app purchases on games: they could do more damage to your bank account by running your favorite Forex investment app. 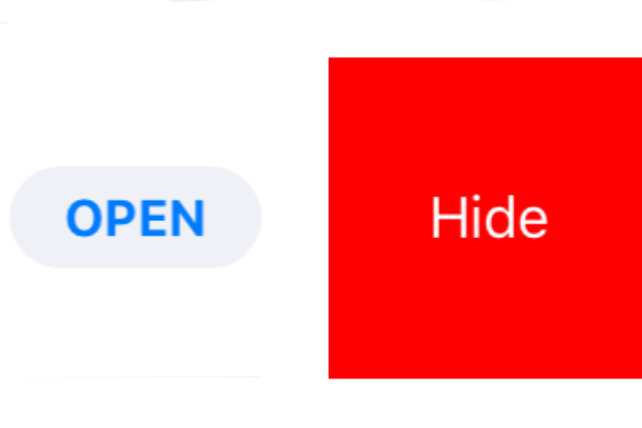 So, hide anything you don't want them to be able to see. On your iPhone, go into the App Store and choose Updates. Then tap on your face icon at the top right. Next, tap onPurchased. If you haven't already set up Family Sharing then you go straight to the list of what you've bought. If you have, though, you need to tap through one more screen first. Choose My Purchases. 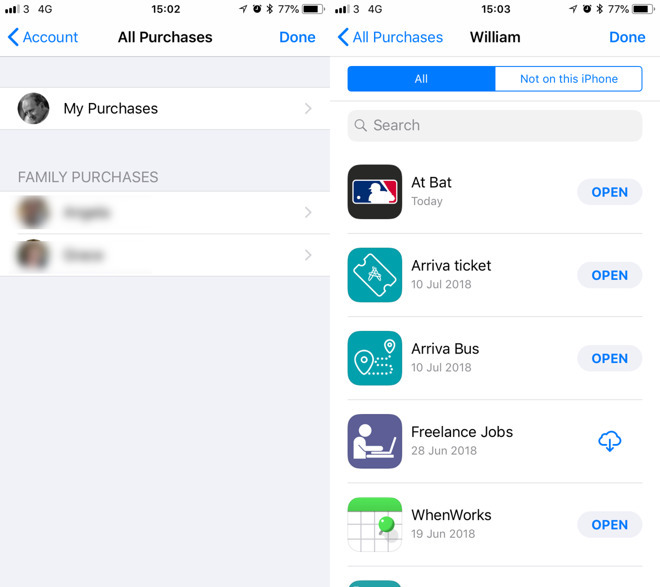 The apps you've bought will be shown in reverse order of purchase. You can choose to see every app or just ones that you've removed from your iPhone but in either case the list will be unmanageably long. Unfortunately there's no way to mass edit a lot of apps or to mark everything hidden. You have to go through each one and choose to hide it. Swipe to the left on any app in the list. Be careful not to tap because then you'll go into the detailed description page for it and will have to come back out. Of course, now the app has vanished, you can't see it. There's no way to un-hide the app from any other account but the master either. Go to the regular App Store search page and enter the app's name. If you still have it on your iOS device then it will be shown in the results with the word "Open" next to it. If you haven't still got it, then you'll see the iCloud download icon instead. 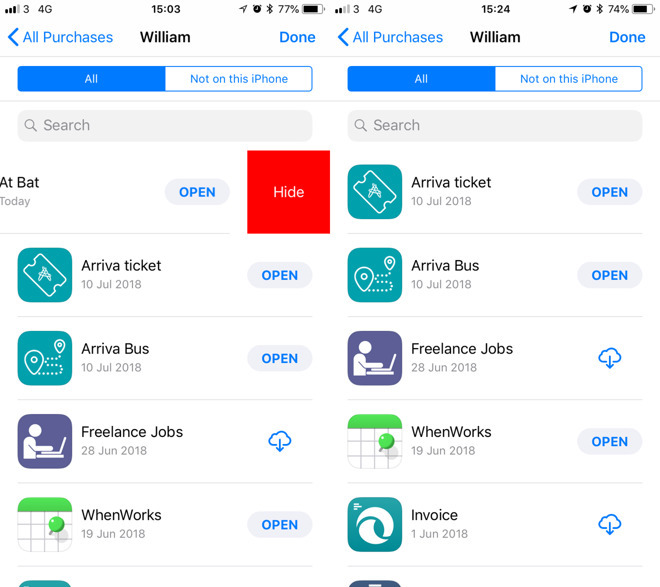 It's a shame that the onus is now on you to remember what you've bought and hidden but it's more of an issue that you have to do it one at a time, app by app. Still, you get to keep the rest of the benefits of Family Sharing while giving yourself more control.